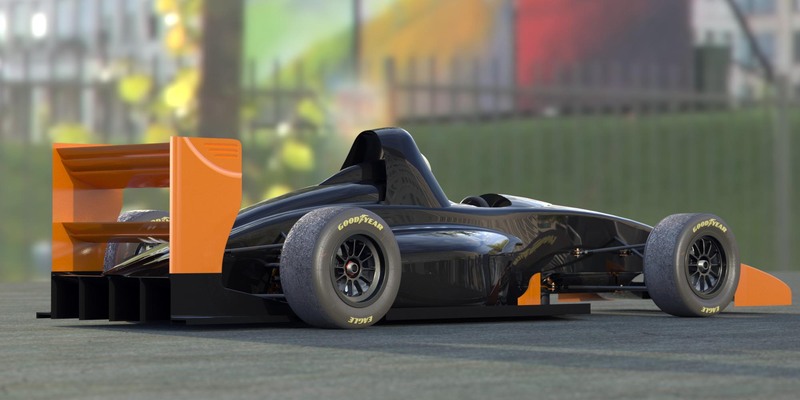 Formula 1000 was conceived and developed on ApexSpeed.com. This entry was posted in Design and tagged race car design. Bookmark the permalink.